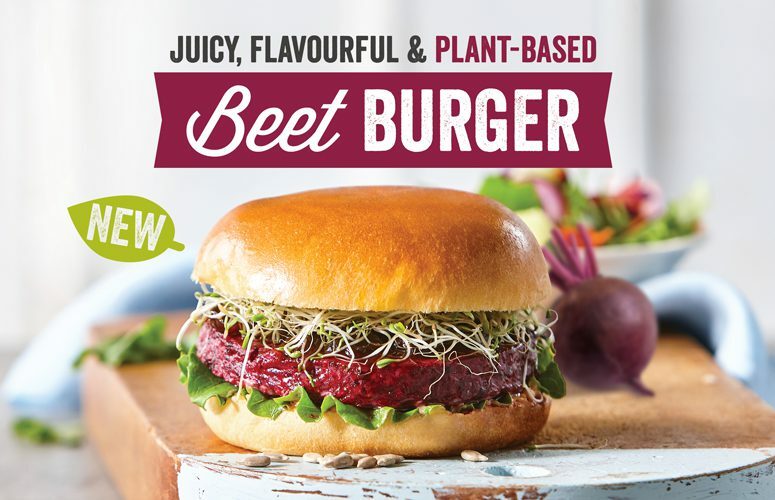 The Cultures team is pleased to announce the launch of our new Beet Burger. This juicy, flavourful and plant-based beet burger patty is topped with caramelized onions, alfalfa sprouts, lettuce, and jalapeño lime aioli on a brioche bun. 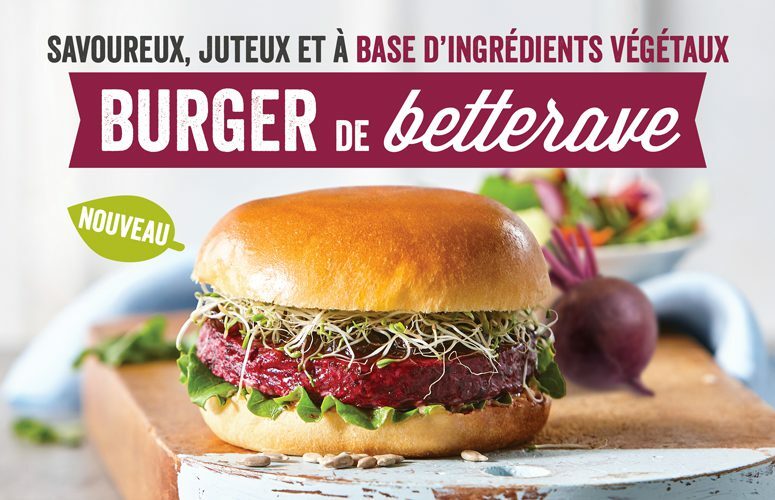 With a delicious and unique flavour, this beet burger is available at all locations for a limited time.